 scooters Archives - AutoNetTV Media, Inc.
Hey – the stimulus package even covers 2-wheelers. read more Shocked by the price of a new car? Well, take care of the shocks and struts on your current vehicle.